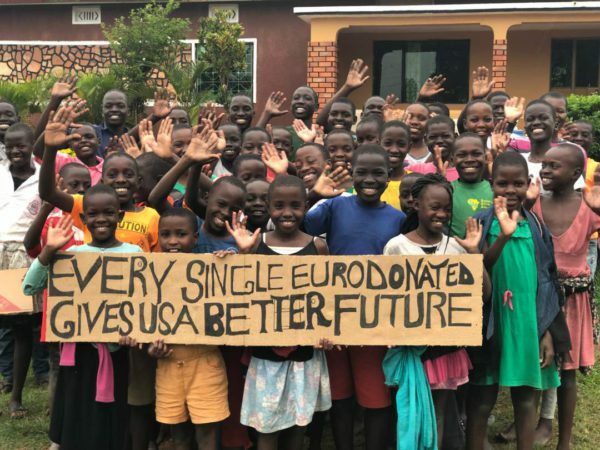 Every single euro donated goes to building the children’s future. At Chances for Children we pride ourselves in always making sure that we ALWAYS show 100% transparency and accountability. 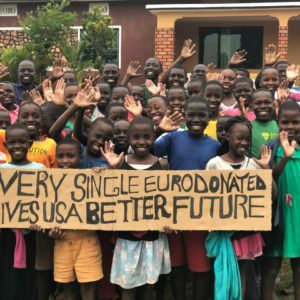 Unlike large charities, every single euro you donate actually goes to the children, and our European staff work on an entirely voluntary basis. If you would like your donation to go to a particular appeal or project we will make sure that happens too. For every donation of over 100 euros, we will send you a personalised thank you message straight from the children too!